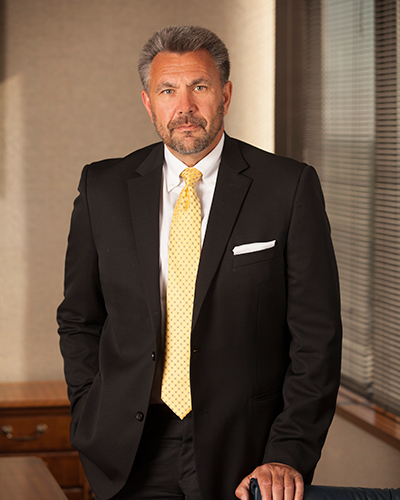 Doug Gigler concentrates his practice on insurance defense and construction litigation. He has tried numerous cases to both juries and the bench and handled several appeals. Doug is a Special Assistant Attorney General for Workforce Safety and Insurance, and in that capacity has litigated workers’ compensation cases on behalf of the State of North Dakota. When he is not practicing law, Doug enjoys the company of his wife, Lisa, and their basset hound.